What features do the Fox News and Fox Business Network iPhone applications offer? 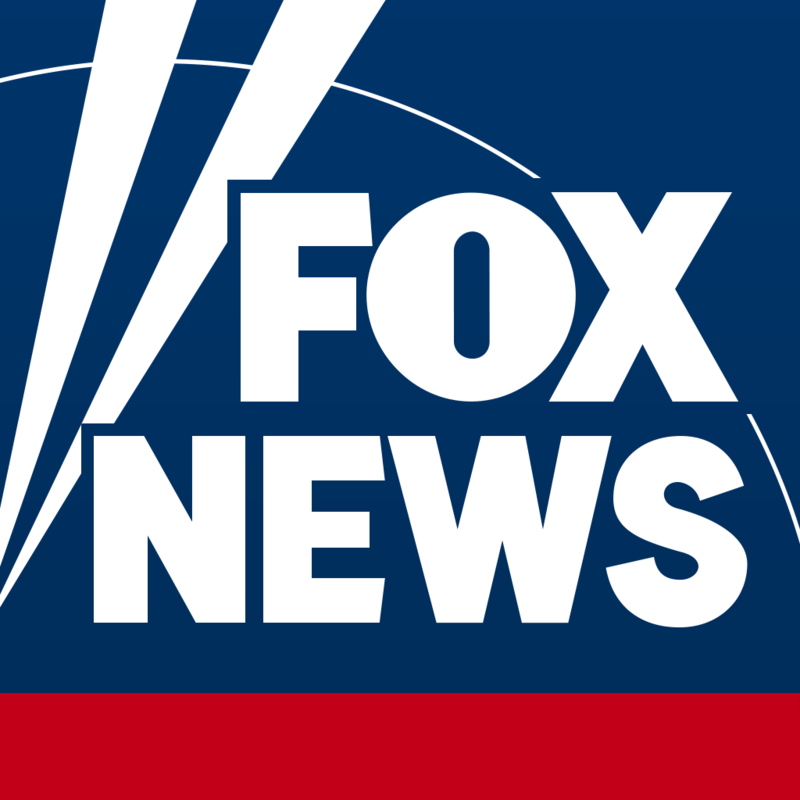 With the Fox News iPhone application you can receive Fox News Alerts, read the latest news stories, stream live video, listen to Fox News Radio, browse through photo galleries, watch the latest FNC clips on demand, and more. Be sure to flip your iPhone into landscape mode to view Fox News Desktop, a brand new way to browse content. With the Fox Business Network iPhone application you can stay connected to the fast-paced business world by tracking the markets and setting alerts with My Stocks. You can download the Fox News iPhone application here and you can download the Fox Business Network iPhone application here.